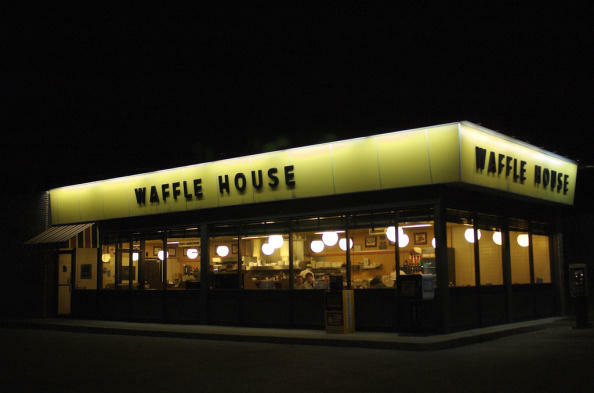 The Waffle House® menu offers a variety of foods, with a breakfast focus and features signature meals along with America’s best brands. The taste, quality and portions of the meals ensure customers receive a great value for their money. 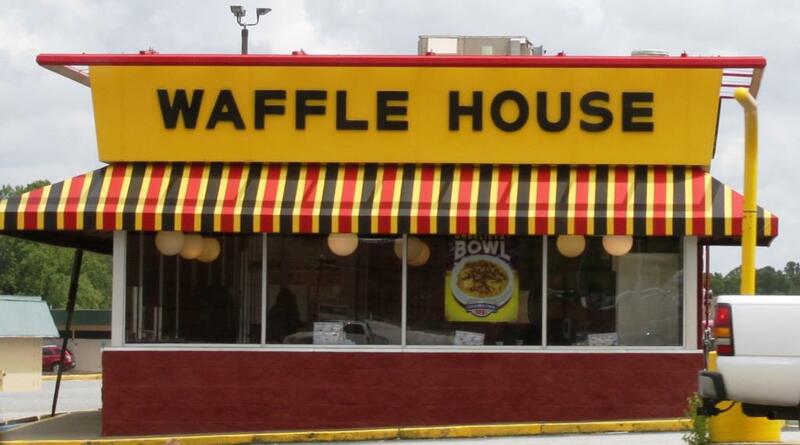 Menu favorites include Bert’s Chili and Lib’s Patty Melt along with hash browns served eight different ways. 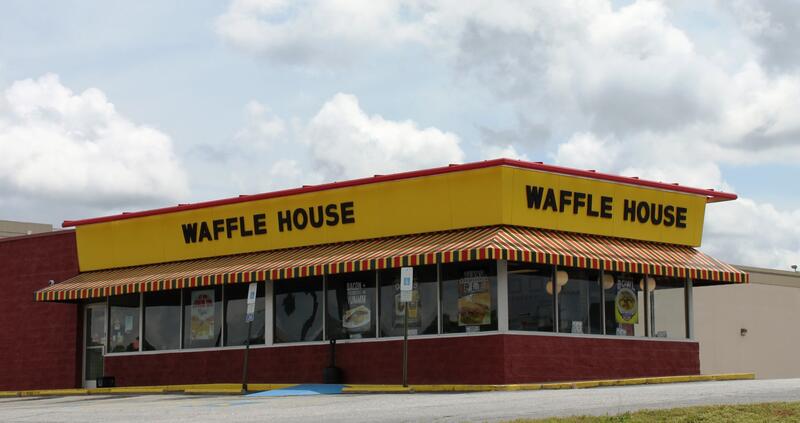 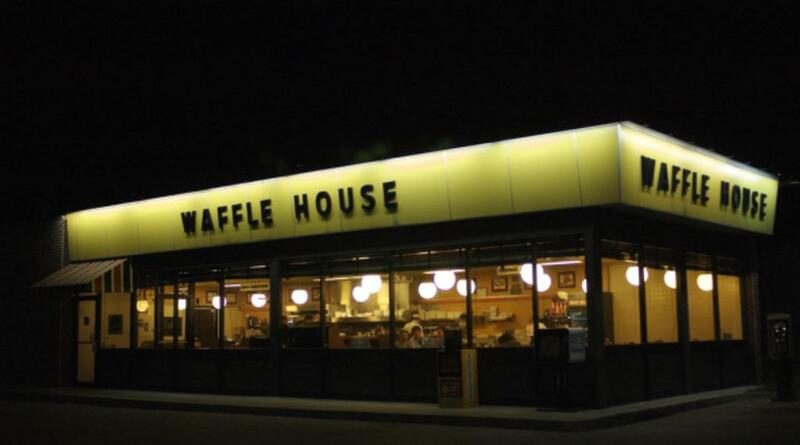 Waffle House® holds the title as the world’s leading server of waffles, omelets, T-bone steaks and more. 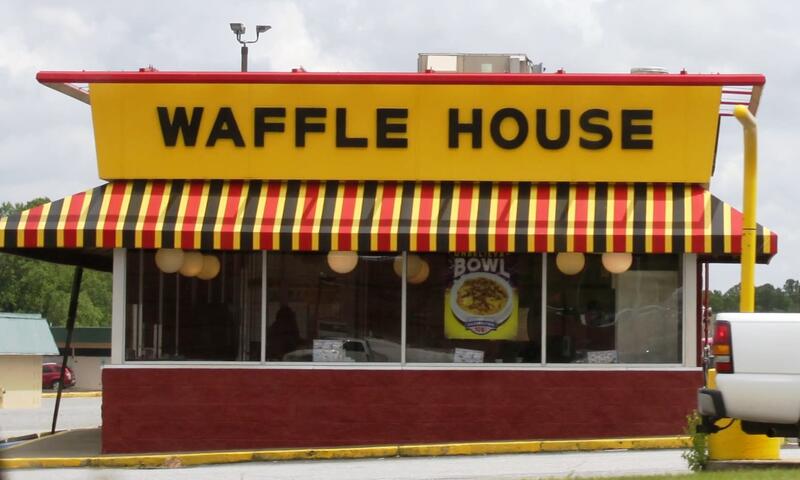 The combination of great food, fast service and friendly experience makes Waffle House® restaurants truly a Unique American Phenomenon.